UPDATE: Please read this official press release for full amount of information about the game. – Players will be able to experience actions that are symbolic of Lightning — speed, etc. – They showed the biggest city in the region, Lexerion. – The game will have some sort of connectivity with the real world, apparently through Facebook. Details will be announced later. – They’re developing the game with button response in mind, although they won’t necessarily go so far as to call it an action game. – They show monorails which connect the islands of the world. – They are showing some design of the residents and monster. – Isamu’s new artwork he has made to represent the image of Lightning’s return. – This is his first painting in 10 years. That’s showing how important this game is for him! – The game will be for XBOX 360 & PS3! – Will be out next year! 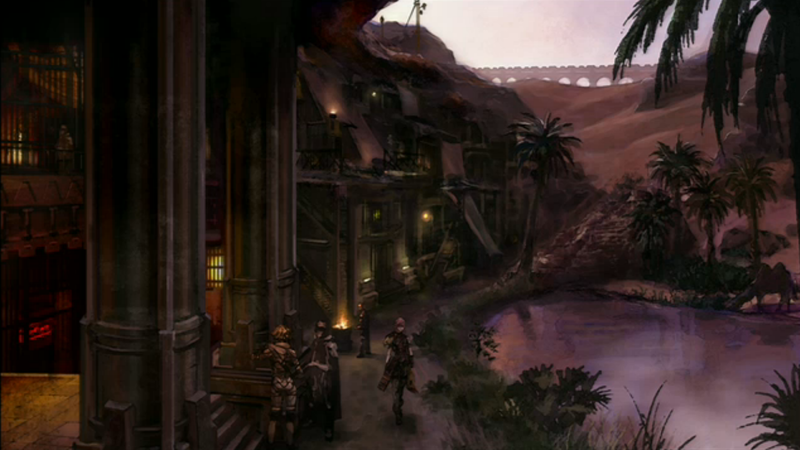 May I know the release date for Final Fantasy XIII – Lightning Returns for the time being. Hope Lightning gains a crystal to rewind the doomday countdown each time she completes a task or quest in Final Fantasy XIII – Lightning Returns. 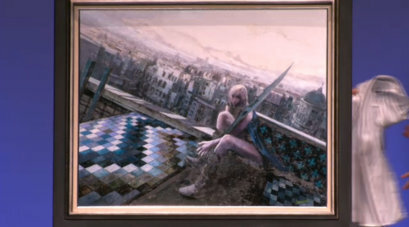 Hope that level up for Final Fantasy XIII is based on quest completed in the game and not enemies defeated in the game. Level up is infinite as the more quests completed by Lightning, the stronger the enemies become on the next quest in the game. For players, who did not complete the game, Lightning starts at level 25 and for players who complete the game, Lightning starts at level 75 on PS3 & XBOX360. 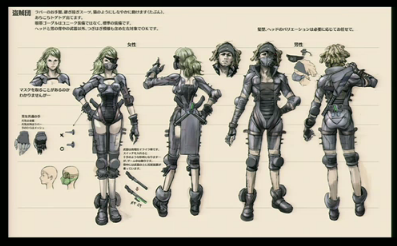 But please where is the beloved FFXIII Universe? Everything. 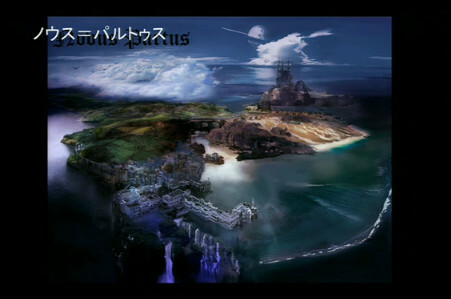 Really Everything changed..and where are the others..
is this the world caius created? Did they show the battle system? If so, Is it like the dlc? All we have is “They’re developing the game with button response in mind, although they won’t necessarily go so far as to call it an action game.” so far, we didn’t even get a trailer, it was shown exclusively to the live audience. so lightning is going to be the main charctar again right??? Obviously she will! XD looks to be a Lightning-only game which I’m all for. Just wish they would’ve talked more about the plot. Did Caius create a new world? I’m so confused right now. I miss her!!! I love her!!! She’s so cool! I CAN’T WAIT! 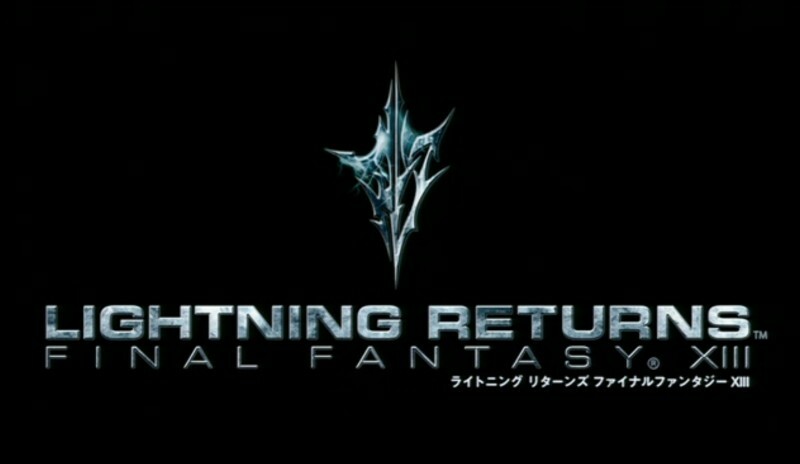 The official title is “Lightning Returns” you can rest easy. :D Looks like she’s the only one too.